Wholesale Inquiries welcome. We are the authorized distributor for USA. The MediaBox delivers high quality television programming to households via a broadband connection using only the internet, no dish and additional installation fees required. 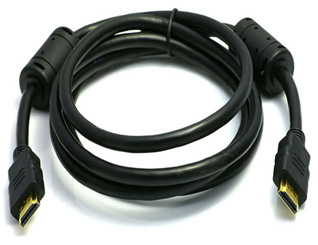 Instead of receiving television or video over the broadcast waves, cable lines or through a satellite TV service, your TV is hooked directly into a broadband internet router and receives digital signal directly over the internet. 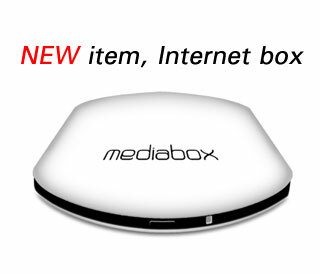 This Mediabox is a previously owned item,and comes with 11 months of free TV with all channels open. The remote control is brand new, the box is like new. 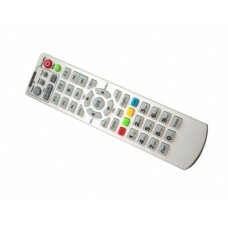 After 11 months, you can contact us and buy an activation card for $ 229.99 for an additional 1 year of TV service. If you have any question feel free to contact us direct for more information about this product. Since this is a new type of product, feel free to call us for experienced tech support to help you with your installation. Let our knowledge make your install easy. USA version box with US power supply. The power supply is several feet longer than the European version for easier installation. 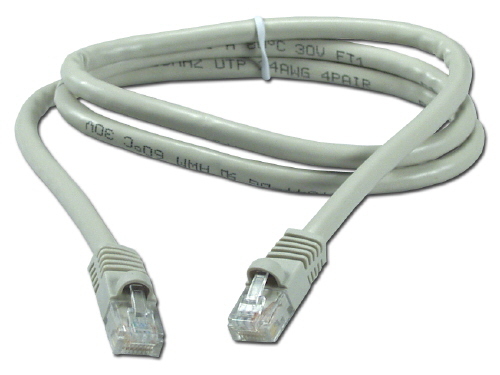 High quality high speed ethernet cable Cat5E specs to hook the Mediabox to the router. It is 14 feet in lenght to make your installation easier.